Islam Around Us: Two killed in suicide attack in Russia's Caucasus. Two killed in suicide attack in Russia's Caucasus. against local authorities almost every day. 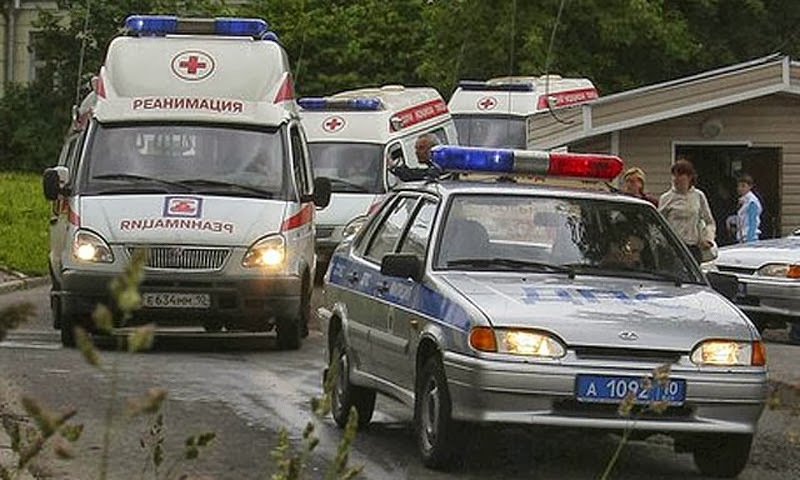 MOSCOW | AFP | 23 Sep 2013 :: Two officials were killed and six more people were wounded when a suicide bomber detonated a car bomb on Monday in the volatile Russian Caucasus region of Dagestan, police said. A car was driven near a police station in the Dagestani village of Khuchni before dawn on Monday morning and was detonated as it came to a sudden halt, regional police said in a statement. “A suicide bomber was in the car,” the statement said. Police did not provide further details, saying only it was searching for those behind the attack.